James A. Edwards is a Partner and senior trial attorney in the New York City office. He has devoted his career to defending owners, contractors, and manufacturers against high exposure personal injury and property damage lawsuits, including construction accidents, premises liability, asbestos, environmental and lead poisoning, and other catastrophic events. Mr. Edwards is AV rated Preeminent by Martindale Hubbell for the highest possible peer review ratings of ethical standards and ability and was selected to the 2013-2017 New York Metro Super Lawyers. In over 25 years of practice, he has tried cases in the State and Federal Courts of the City of New York and surrounding counties on issues involving the New York Labor Law, Product Liability, Dram Shop, Premises Liability, Asbestos, Lead Paint, Carbon Monoxide and other chemical exposures, as well as Automobile and General Negligence. Mr. Edwards has lectured on topics ranging from Trial Practice; the New York Labor Law; Insurance and Indemnity; and the Navigation Law. His New York Law Journal articles on General Obligations Law 5 – 322.1 are cited as practice commentaries in McKinney's Consolidated Laws of New York. 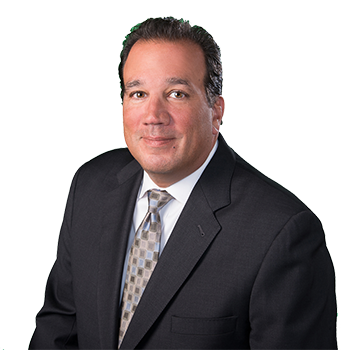 He is a Member of the New York State Bar Association Torts Insurance and Compensation Law section, the Claims and Litigation Management Alliance, the Defense Association of New York and the Board of Governors of the New York City Trial Lawyers Association. In 2010, Mr. Edwards was named Defense Attorney of the Year by the Institute for Jewish Humanities.